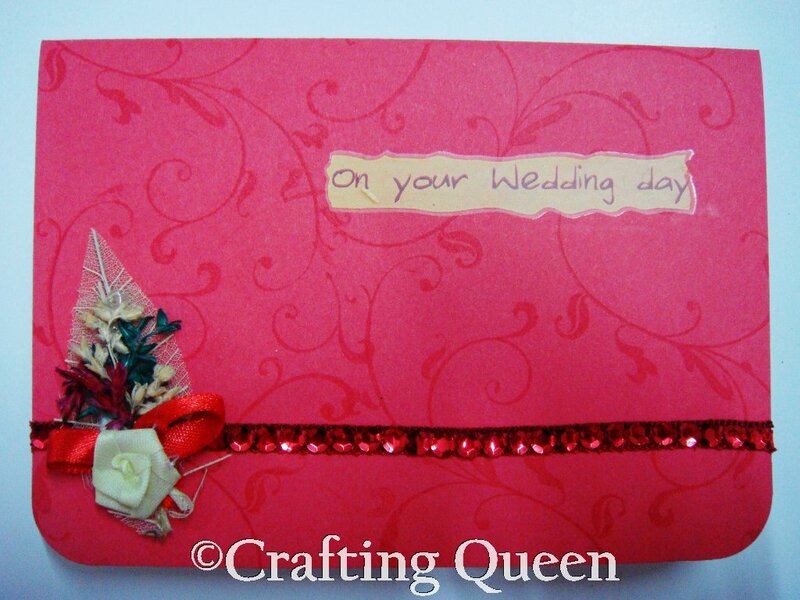 Love the BG stamping,adds a nice touch,pretty!! 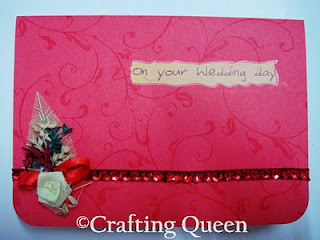 love the pink of the cardstock.....n the watermarked background...gorgeous card! Yummy colour. You are extremely good at stamping girl. and this one is superb! like the swirls, nice card!